Durango has the luscious texture of a bulky sweater. 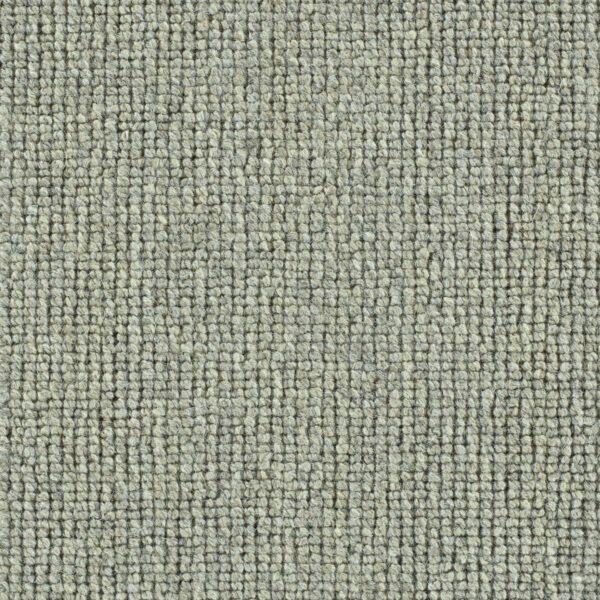 The color palette explores a range of natural wool tones, with a range of light, medium and charcoal grey and warm earthen hues. 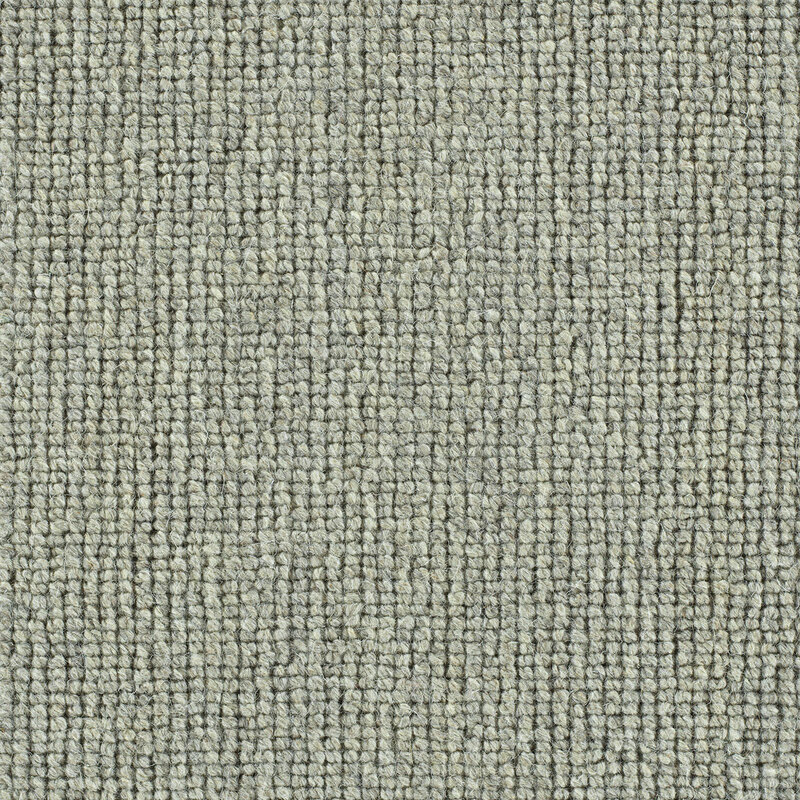 With its rhythmic tufted surface, Durango conveys a warmth and sophistication that will enhance any interior. Total Weight / Square Yard 87 oz.